The Essential Phone has been improving in steps since its launch, most recently with its jump to Android Oreo 8.1. Now, Essential has made the company’s first phone and accessories even more accessible, with a commercial release to customers in Canada, France, Germany, Japan and the UK. 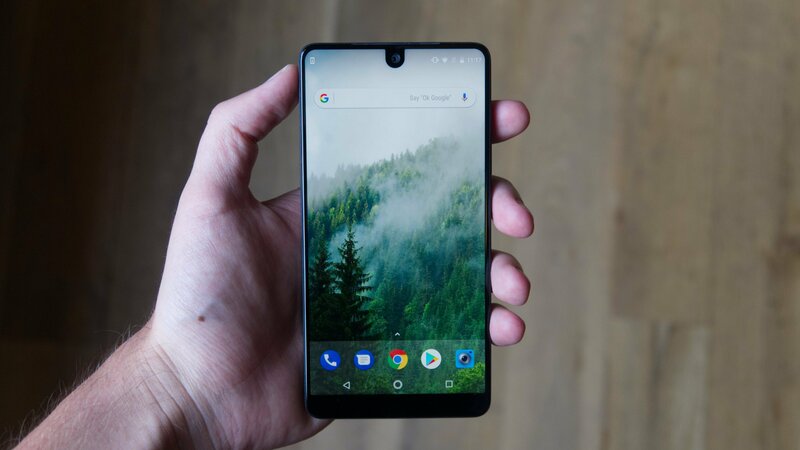 The Essential Phone will sell with prices starting at $499 USD. It will enter these new markets as a great mid-range offering with high-end credentials.